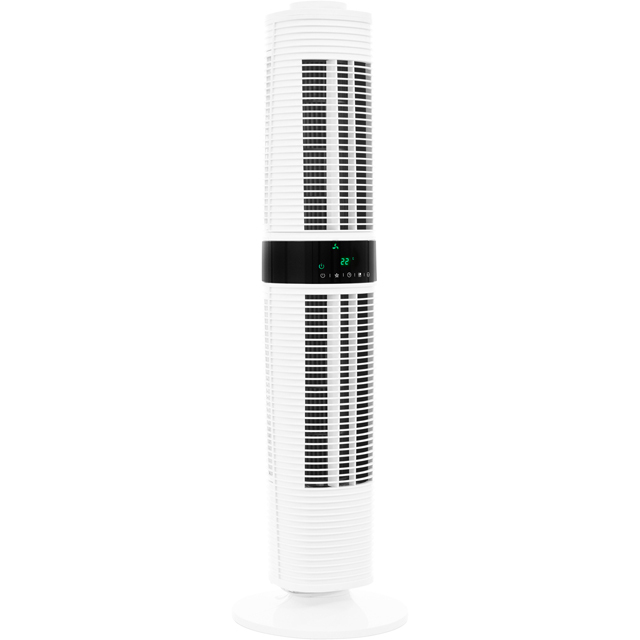 Always enjoy a refreshingly cool home with this great tower fan from Xpelair. It has a 45 Watt power output and a choice of 3 speed settings, making it easy to find the ideal climate. And, because this model oscillates, it’ll circulate air over a wider area, so every corner of your room will benefit. There’s an auto function as well, which sets the correct fan speed, so you’ll be able to relax in the perfect environment. You won’t even need to leave the comfort of your sofa to turn it off either, as it comes with a handy remote control.